By buying this product you can collect up to 99 loyalty points. Your cart will total 99 points that can be converted into a voucher of R15. 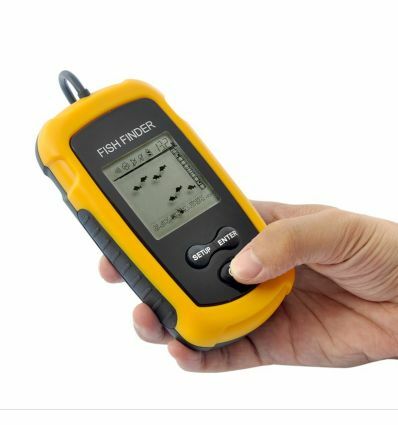 Can this fish finder unit also work when ice fishing? 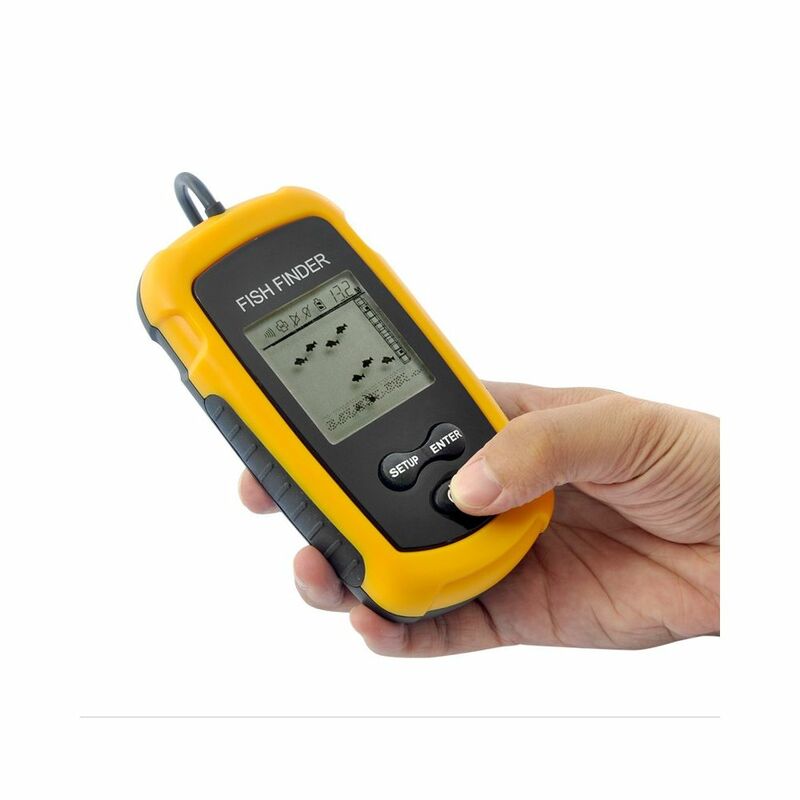 Yes, the fish finder can handle temperature of -20 deg C to +70 deg C (-4 deg F to 158 degF). Note: Do not place the Sonar sensor directly on an icy surface, cut a hole in the ice first and then place the sonar in the water.